Inviocare is a specialist clinic that offers well-known cosmetic treatments with the safest, best and latest equipment on the market. Inviocare is registered and approved by the Board of Patient Safety without remarks. This testifies to a high level of health education. Do you ever feel that even if you do all the right things, there are still areas of fat that will not disappear? It can be very frustrating! A CoolTech treatment can be the solution to the individual problem areas where you need help. Without surgery and drastic methods, you can, for example, remove the love handles (flanks) so your body looks symmetrical and even more beautiful. With this treatment you can therefore have a healthy and slim look that suits you and looks absolutely natural. All our treatments and products are based on medical science. 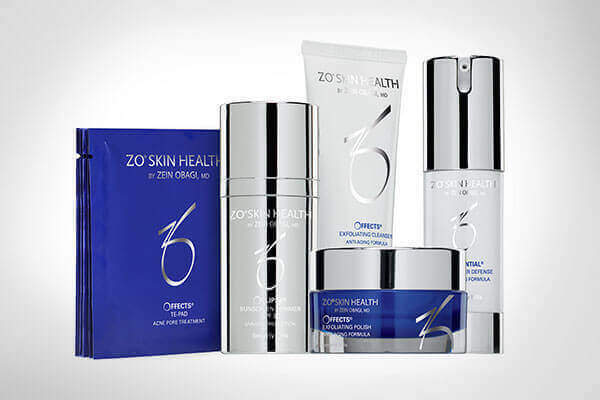 Developed on the basis of medical research, approved testing and final proof of effect, these treatments and products are your guarantee of a safe and effective beauty treatment – one you can enjoy the result of for a long time. We work with a range of carefully selected international brands, such as Juverderm, Restylane, Botox, Reviv, ZO Skin Health, Ultherapy, Cynosure among others – all strong, recognised brands that provide clear results from beginning to end. 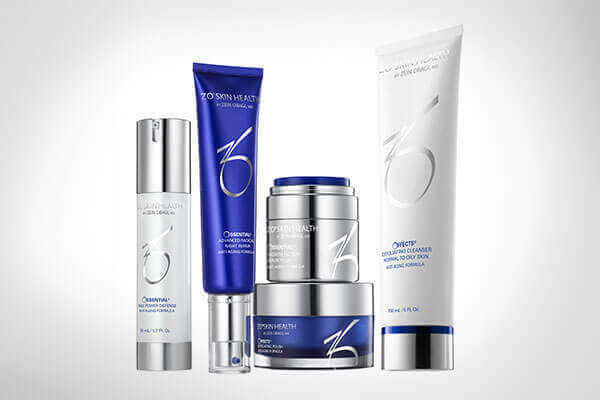 You can support the results you gain in our clinic with our professional skin care products. Have a look in the webshop and ask your therapist which products best suit your needs.